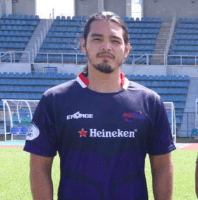 Brian Ramiro is a multi-sport athlete and longtime National Rugby Team Member. He dressed like Jon Snow for Halloween in 2017. Full fur, sword and everything… in tropical weather. Coach Ramiro brings that same dedication to his athletes.